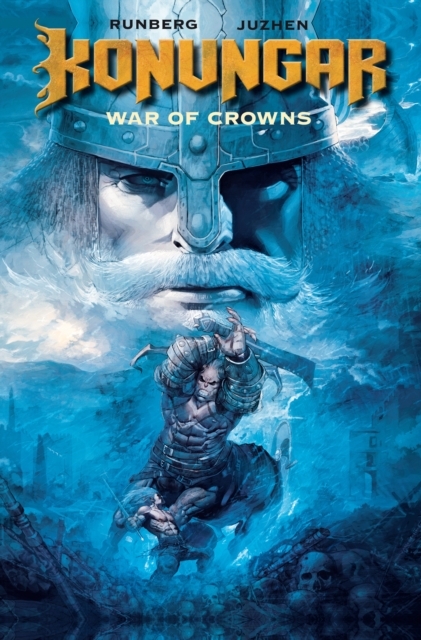 Gorgeously rendered epic fantasy, Konungar is the ultimate fusion of Game of Thrones and Warcraft! In the Viking kingdom of Alstavik, civil war rages! Royal brothers Rildrig and Sigvald each claim succession to the throne, but with their people divided, the land is ripe for a Centaur invasion! Will the warring sons join forces to face the ancient foe of the Vikings, or does Alstavik face certain doom?